I LOVE feature Fridays! And this is my first party feature of the new year. 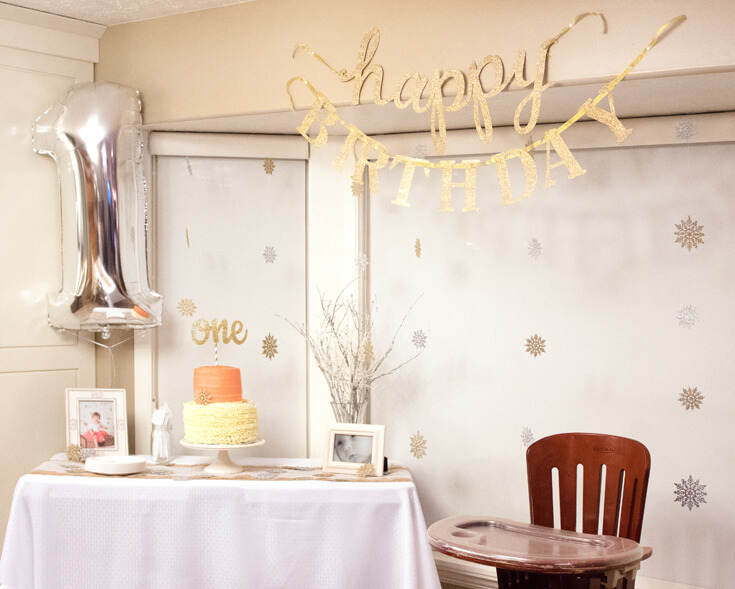 So excited to share this darling Winter ONEderland first birthday party with you today done by Jenna Haight for her baby girl. 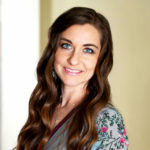 We’ll let Jenna take it away and tell you all about the party! 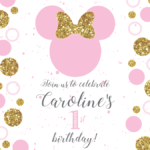 This was my little girl’s first birthday party and I had so much fun planning and preparing everything for it! I chose the theme “Winter ONEderland” for her January birthday. Since it’s her first birthday the ONEderland fit perfectly for winter. 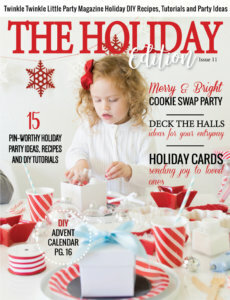 I ESPECIALLY love that I can use my Christmas décor for the party instead of buying birthday specific decorations I probably wouldn’t use again. It’s hard to choose just ONE thing, but I loved doing the chalkboard with her info on it. It was my first time hand lettering a chalkboard and it was fun! After the party I changed up the lettering and am now using it as decor in my house! 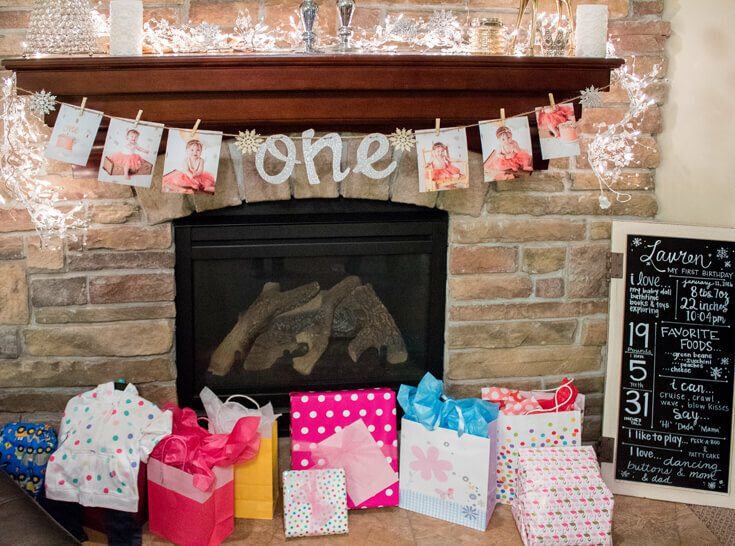 I also made the ‘one’ sign on her cake, the ‘one’ hanging over the fireplace, and the labels for the food and hot cocoa. 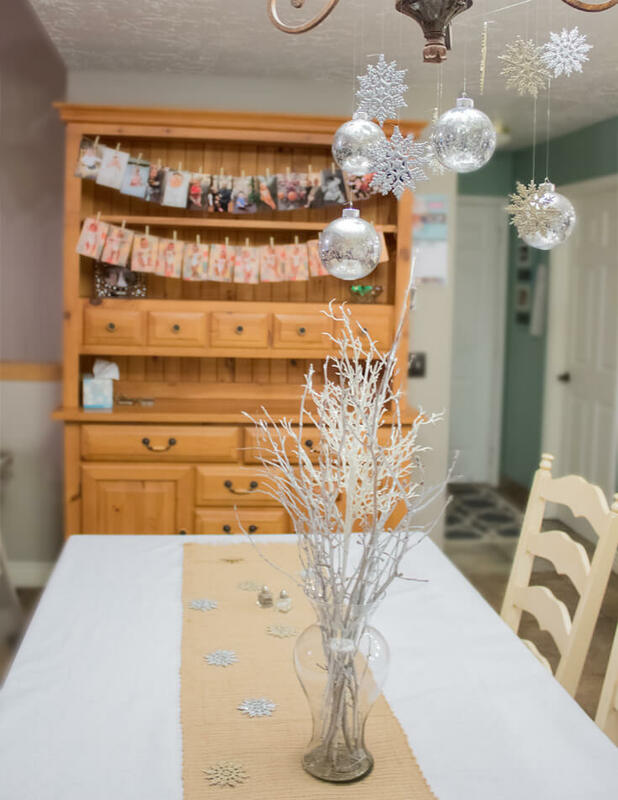 We used fishing line to tie and string multiple snowflakes on strands to hang as the backdrop behind the highchair and cake table, I used spray painted twigs from my brothers winter wedding and white sparklly branch picks from my Christmas tree in the vases on the tables. The glitter snowflakes looked great all over the party! I purchased them in silver and spray painted some gold. The gold glitter spray paint was also perfect for clothes pins I used to hang pictures of my girl all over the party! I purchased some clearance silver bulb ornaments and hung them from the light fixture above the kitchen table along with more snowflakes. We had a little sign-in table for people to write favorite memories with Lauren or something they love about her so she can look back on it when she’s older. 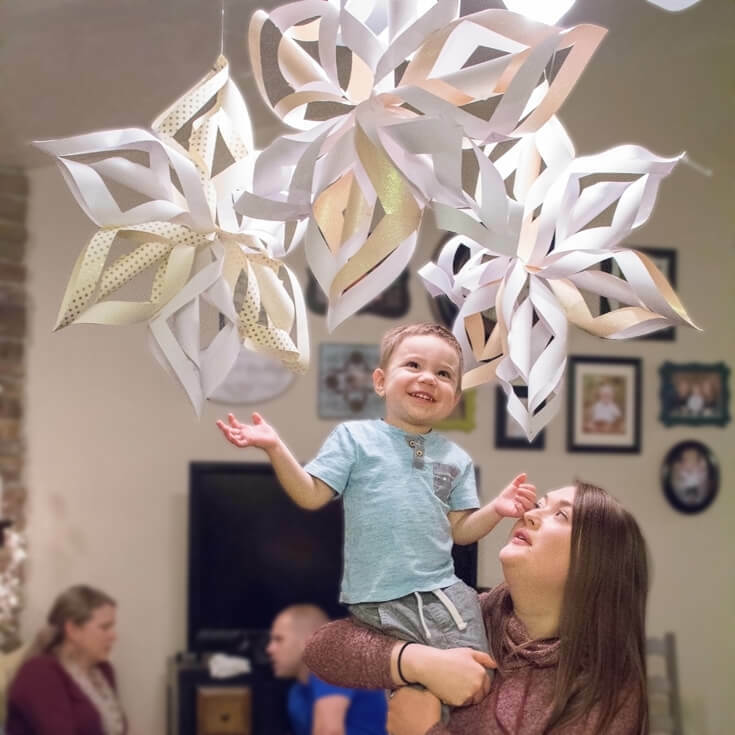 Lastly, I borrowed big paper snowflakes from a friend who had a similar birthday party for her daughter just a couple weeks before Lauren’s. The kids loved being lifted up to touch them as they hung from the fan and they were awesome! 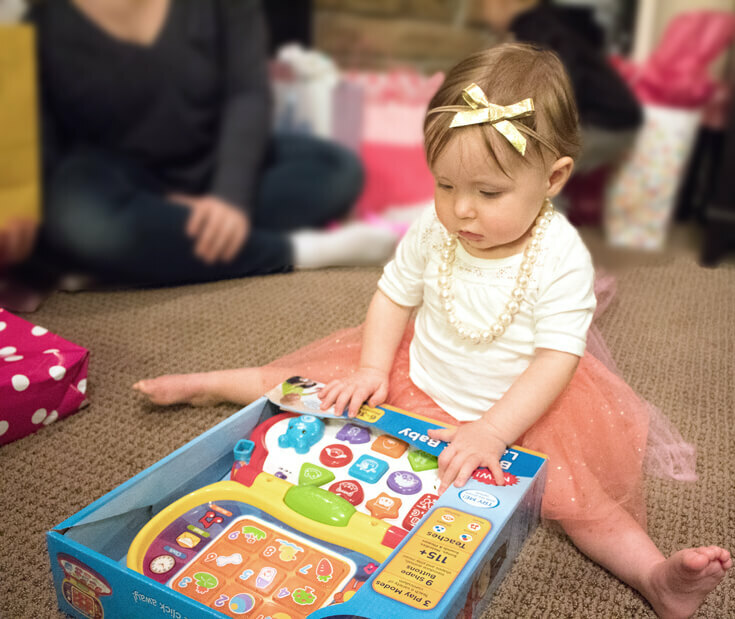 The best part about the whole party, though, was that she was happy the whole time and loved her cake, opening her presents and playing with all of her cousins and friends! The party was a total success!!! 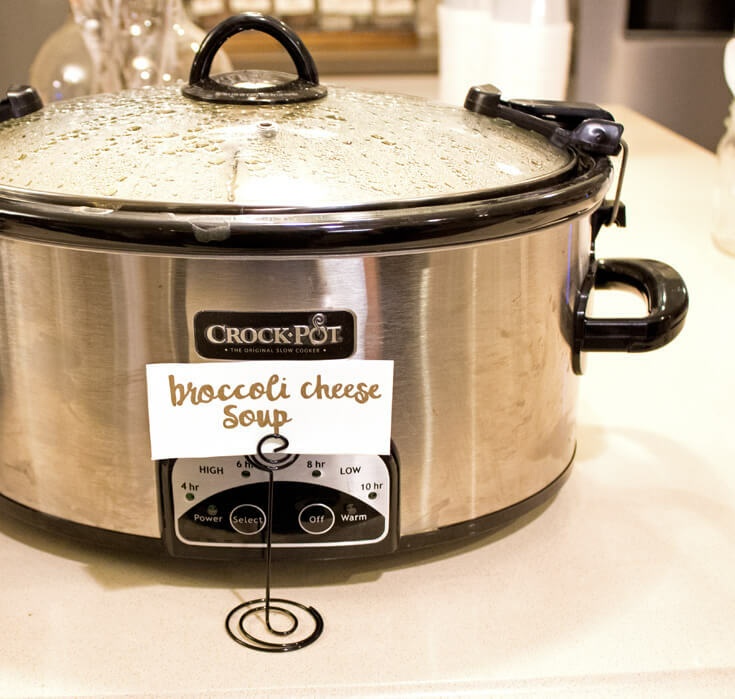 We had a dinner menu of delicious homemade soups (potato soup, broccoli cheese soup, and a chicken tortilla soup), fresh baked rolls, veggie tray and fruit. 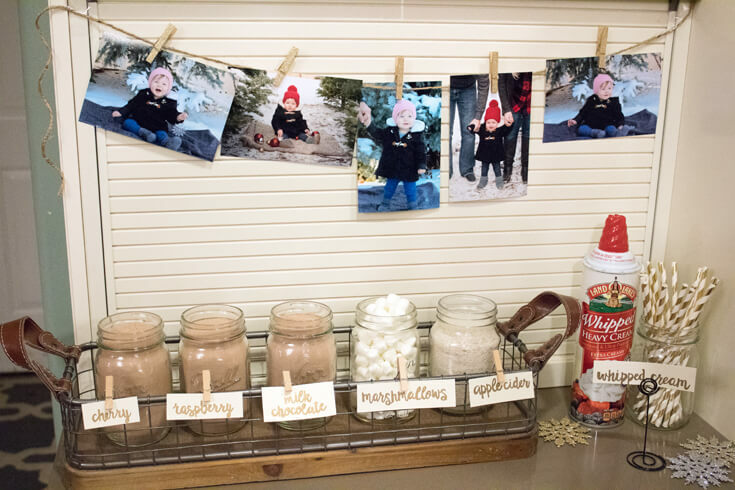 We also had a fun little hot cocoa bar with different flavored cocoas, whipped cream and marshmallows. Finally, we had a two tiered cake my sister and I made. I made the top smash cake and she made the lower tier. My little girl got to dig in while we served the lower section to everyone at the party. They were delicious! Winter ONEderland Invitation: My talented cousin, Tayler Mitchell, made the invitation for me after I drew a simple sketch of what I wanted- she’s amazing! This winter ONEderland first birthday was so sweet. I love how smart Jenna was about making her Christmas decor do double duty. 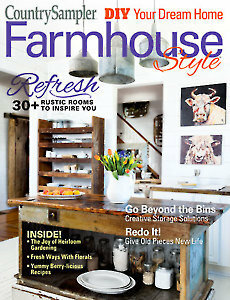 Using neutral items that can double as home decor is another smart idea. Gathering everyone together for first birthday is such a wonderful milestone. 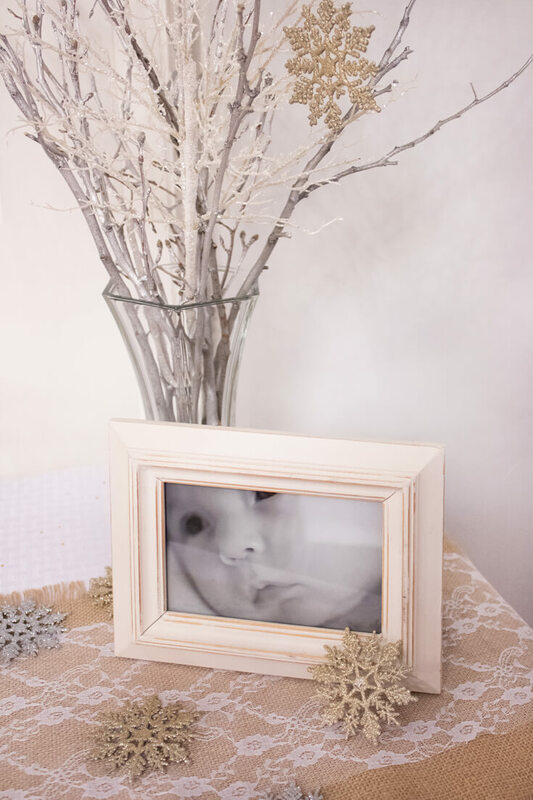 Having photos documenting each month and a darling birthday photoshoot were great ways to add personality and let little Ellie shine! 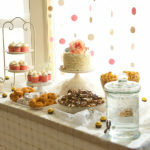 You can check out this sweet baby girls’ Coral and Gold Baby Shower. Love that Mom has kept the color scheme consistent for this little peanut. If you have a party you’d like to share please check out the Submissions page. 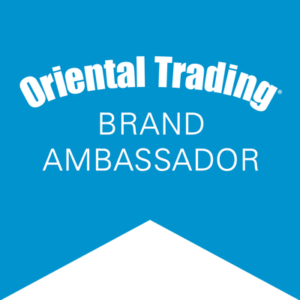 We’d love to show off all your hard work! 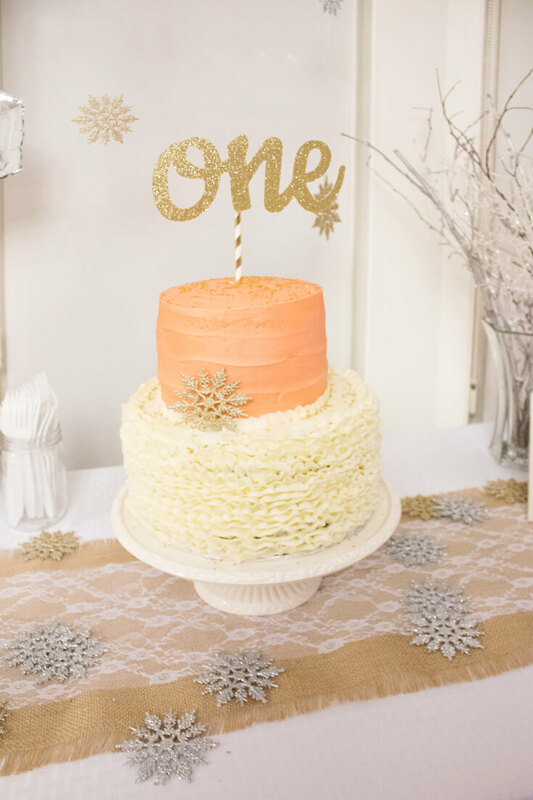 Winter ONEderland first birthday party feature for a sweet baby girl. Snowflakes, hot cocoa, and a soup bar sound pretty good in this cold weather. Bri ! This party is just adorable and I love the colors too. 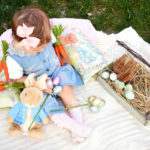 My cousin Jenna put this together for her little cutie. 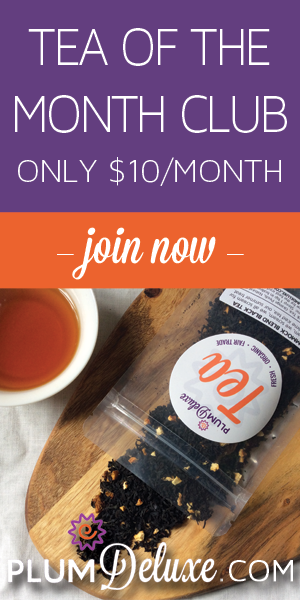 It’s such a great theme and I love SO Much what you’ve been doing with your winter themes!!! 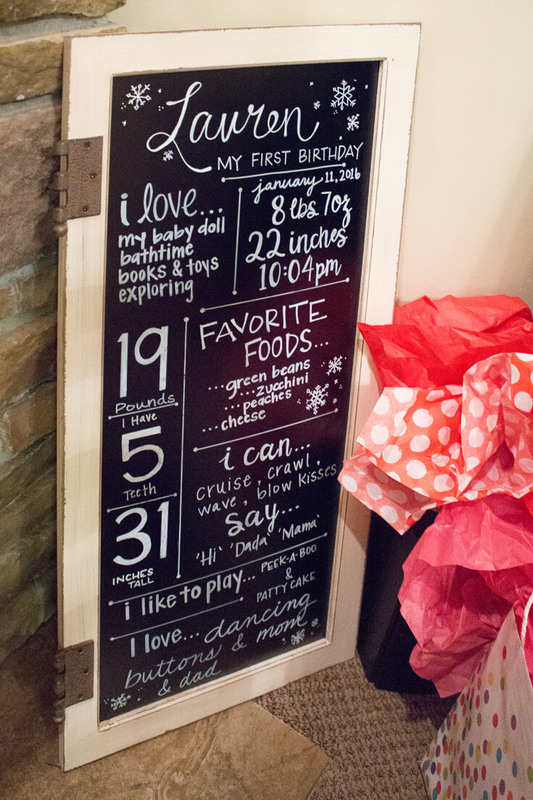 I love this winter wonderland birthday party – that chalkboard sign is so lovely and how fun to see the details on the birthday girl. Love all those snowflakes everywhere. 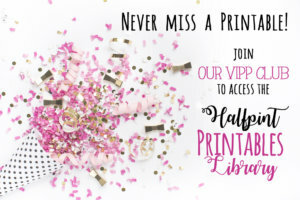 What a sweet and cute party! Love the colors used!! Some of my favorites!! What a fun party Bri!! I love the colors and the pretty snowflakes. The photos over the cocoa station was a cute detail too…it was all gorgeous!! It was a fun little party to feature. Jenna did a great job. Thank you so much. Beautiful! I love seeing real parties!! The snowflakes from the ceiling were gorgeous! I love this idea! So beautiful how you incorporated a winter theme.